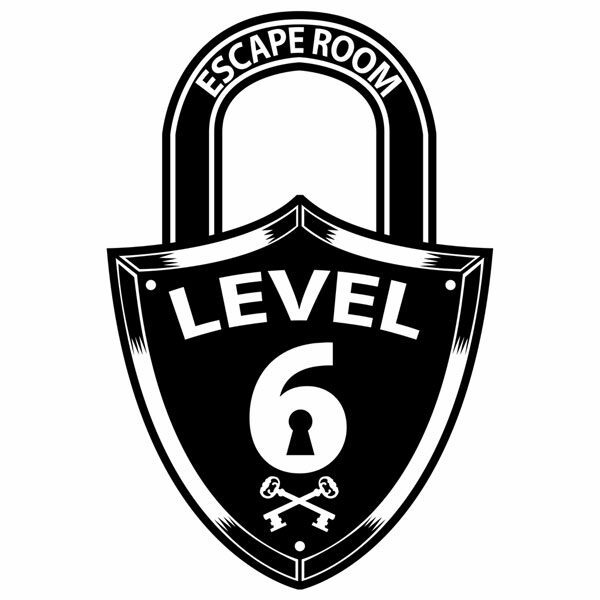 The Escape Room Level 6 is an interactive adventure that’s more than just locks and keys. The adventure is part riddle, scavenger hunt, and mystery! We work with electronic sensors, unique to each theme, to envelop your senses. In addition we use immersive sounds to give you a more engaging atmosphere worthy of your experience.